Every dog deserves the ultimate comfort. 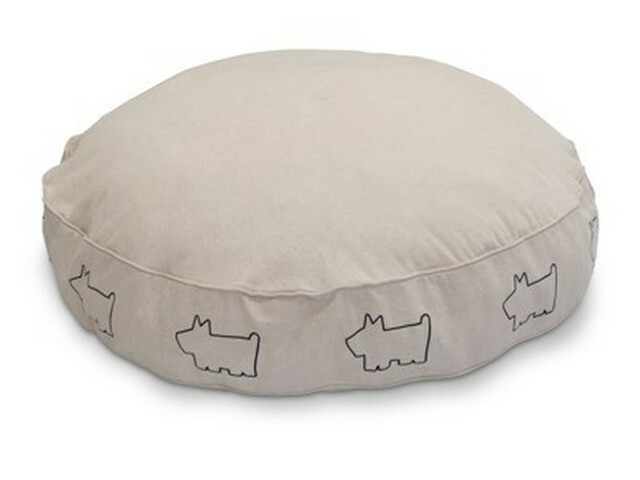 But for larger dogs, finding the right dog beds can be a toughie. Larger and older dogs can have some conditions that needs attention. 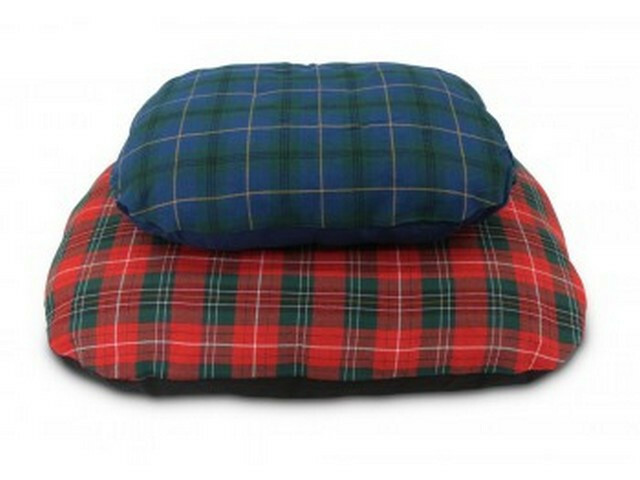 If you have a dog with arthritis or any other conditions that leads to aching joints etc., choosing the right bed is very important for a dog’s health and comfort. 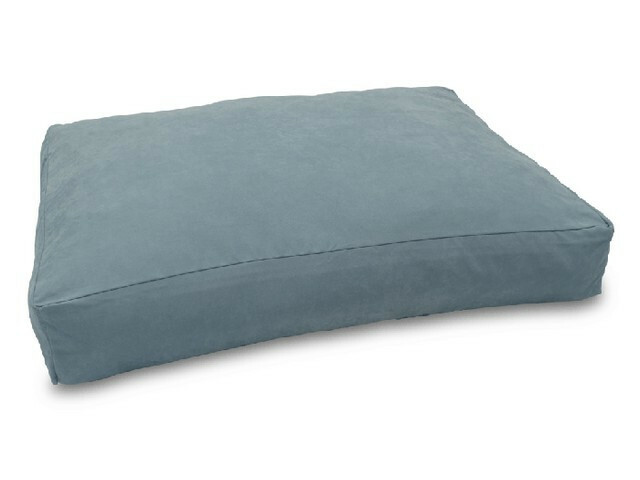 The things to consider in buying online the best dog beds for your larger canine is the size, materials, support and contour if needed, ease of cleaning, and portability. 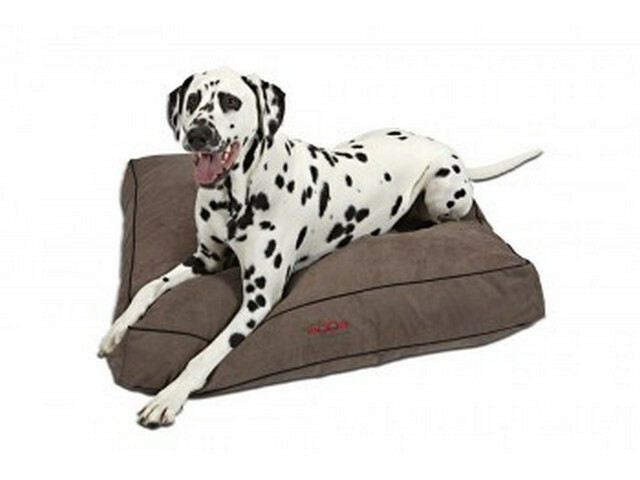 Luckily, here in Doggy beds, we have a wide range of large dog beds that will fit the needs of all kinds of larger breed of dogs. 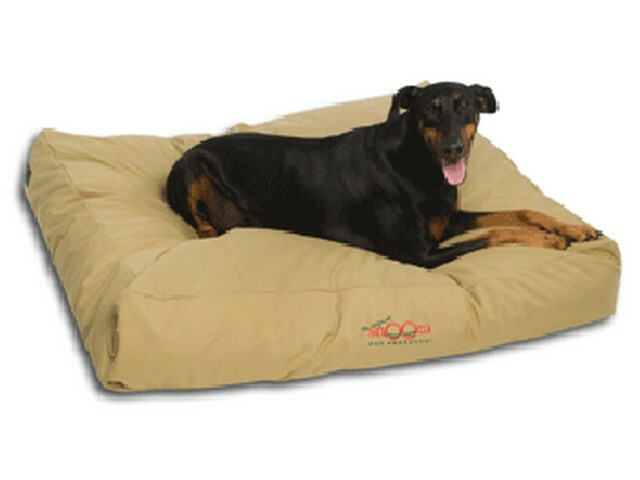 There are dog mats that are very comfortable and easy to clean. 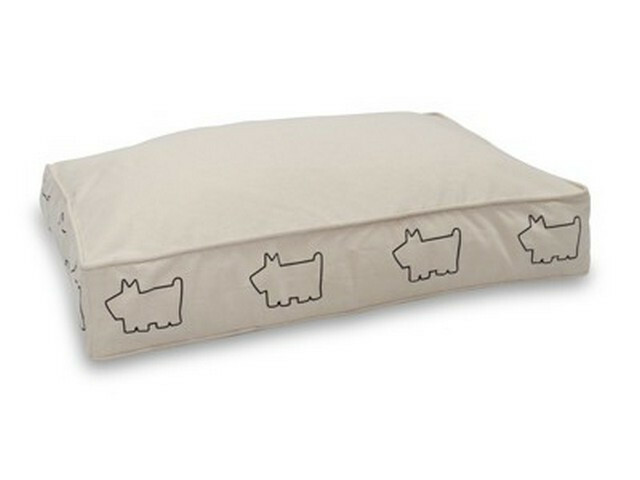 Your pets won’t want to sleep anywhere else. 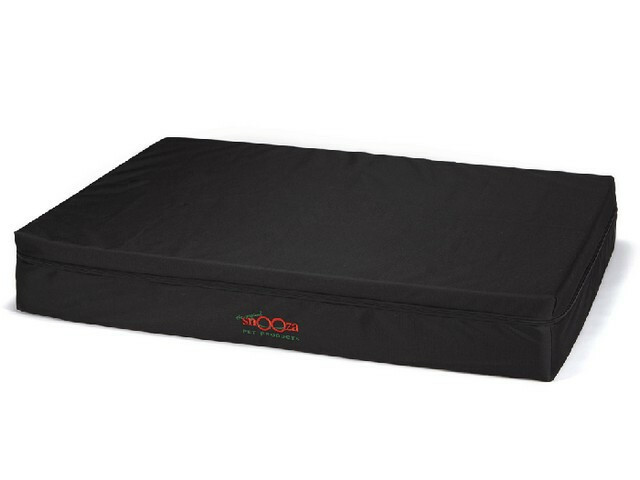 The Snooza big dog bed is made with memory foam that moulds and contours perfectly to a dog’s body for overall support. 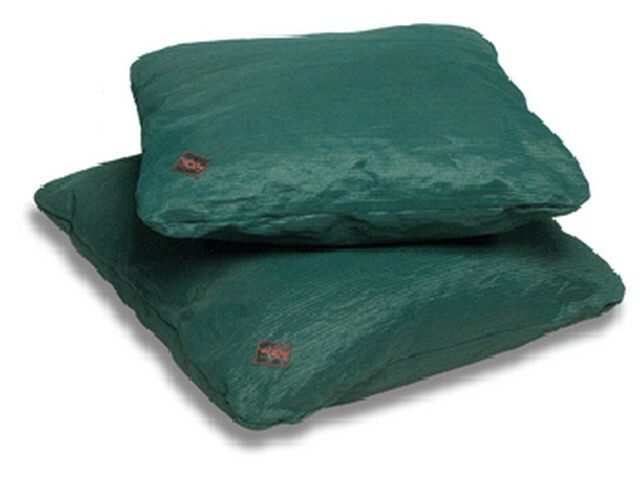 There are beds that are ideal for the warmer and summer months and is also waterproof for outdoor use. 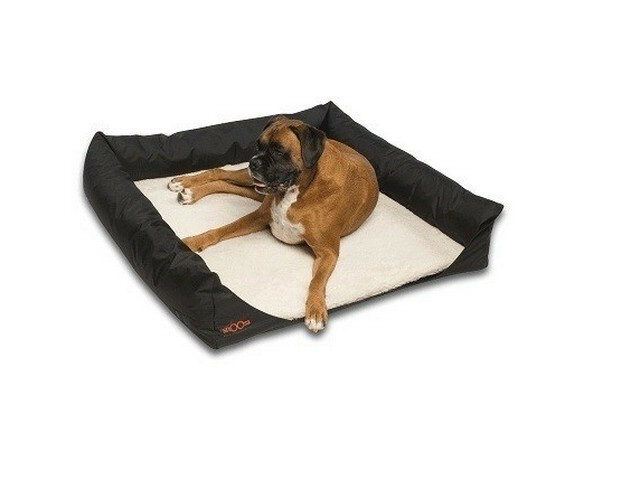 And for the bigger dogs, we have super tough beds that is practically indestructible.